BLUE CORNWALL – Big action for a “warmwater wuss”. CORAL SPAWNING – Will Appleyard enjoys a spectacular night-dive in St. Lucia. LIVEABOARD BOOKERS – How well covered is your liveaboard trip? Mystery Diver reports. 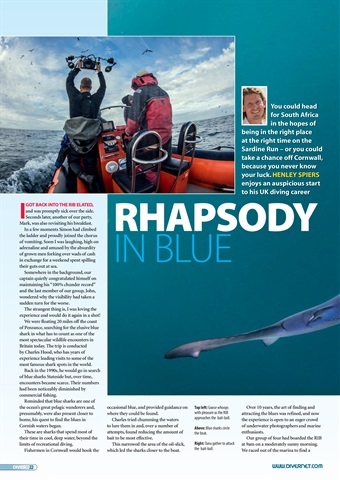 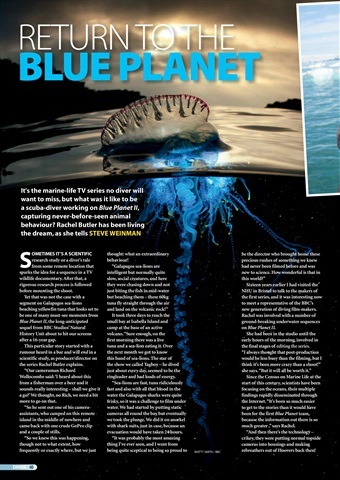 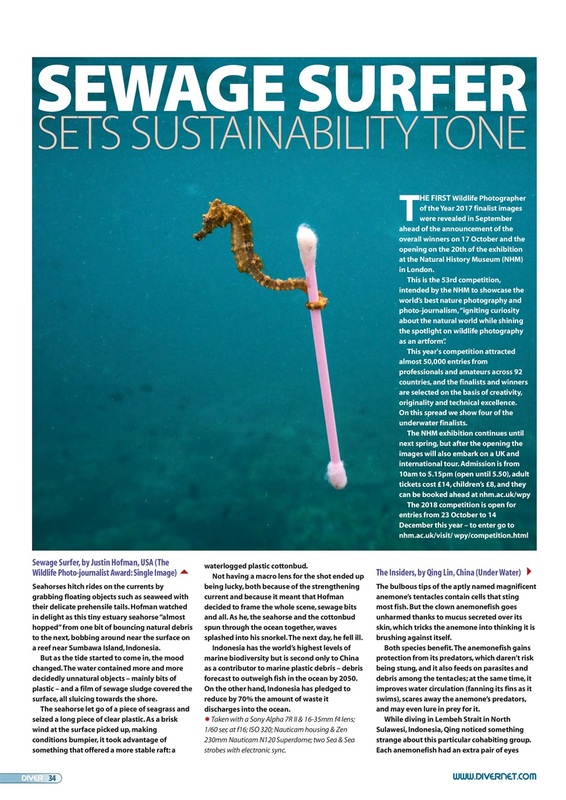 BLUE PLANET II – Behind the scenes with film-maker Rachel Butler. 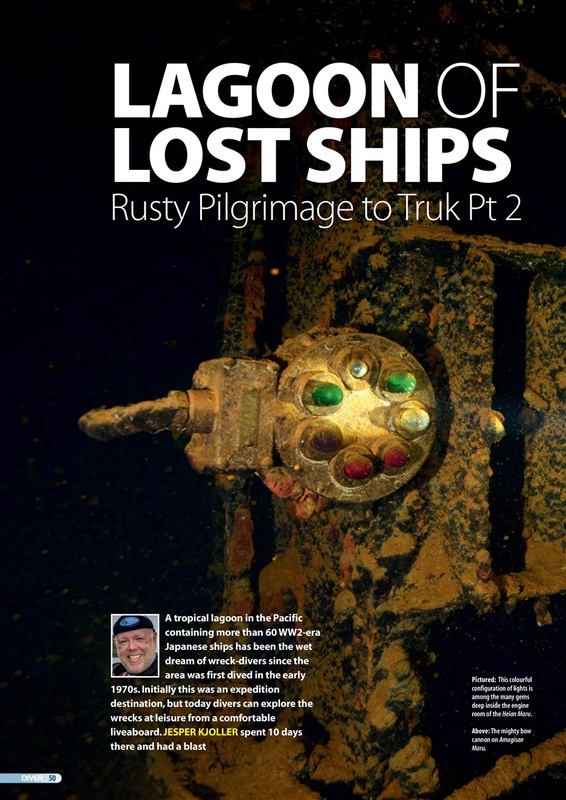 TRUK pt2 – Jesper Kjøller’s rusty pilgrimage continues. 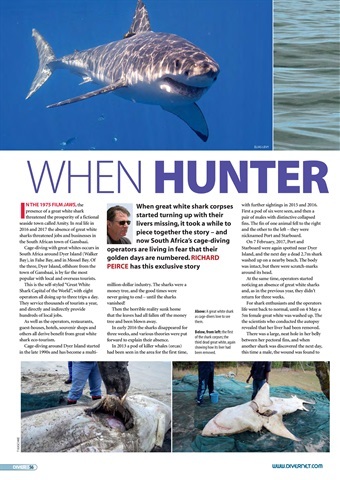 ORCA v GREAT WHITE – When hunter becomes prey in South Africa. 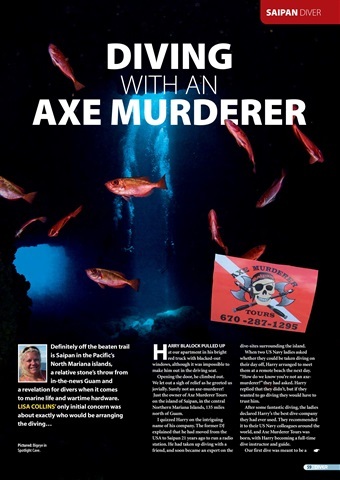 SAIPAN – Diving with an axe murderer. 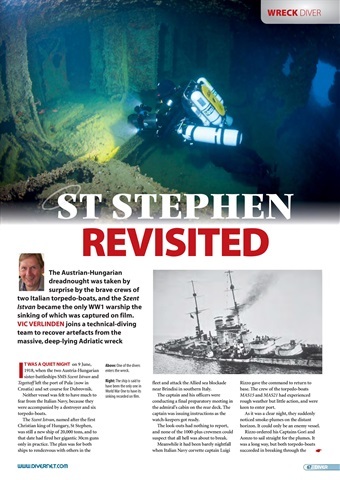 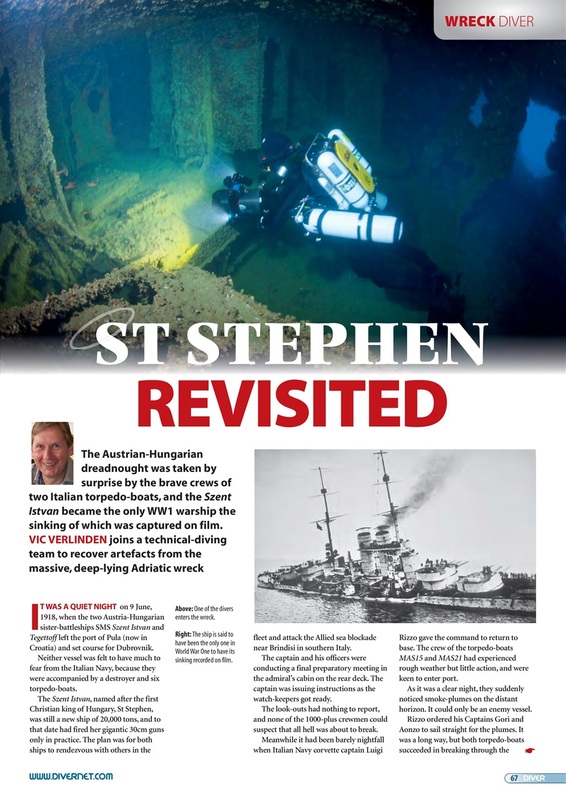 CROATIA WRECK – Only WW1 ship sunk on film is now a deep dive. 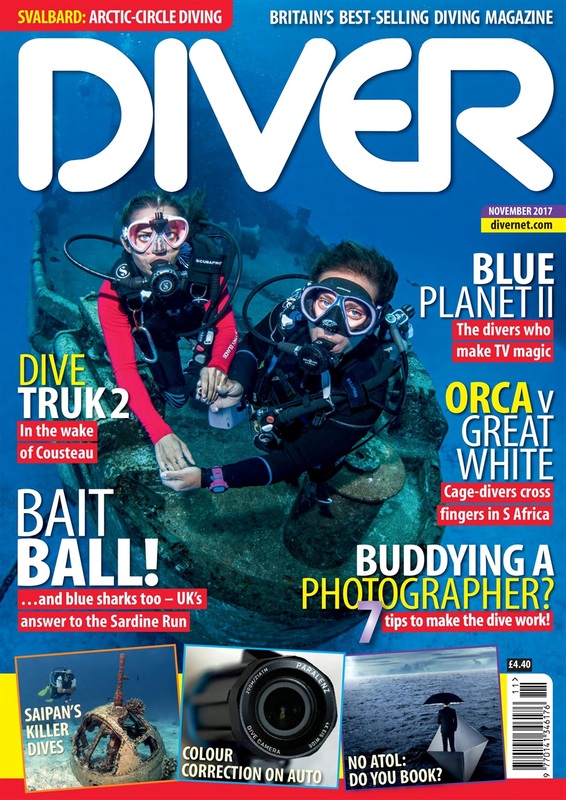 SVALBARD – Divers under the pack-ice, polar bears above it.